Despite their hard to remember market names, Sony's premium headphones lineup is quite popular among audiophiles. The last three generations of Sony-branded noise-canceling headphones seem to have been a success for the Japanese company, and certainly not because of their low price. The WH1000XM3 are the latest generation of Sony noise-canceling headphones, which is why their price rarely drops below $300. If you want to buy a pair, you'll typically have to come up with $350 upfront, but when the headphones are on sale, you'll end up saving around $50. The good news is Amazon offers a $70 discount on the Sony WH1000XM3 noise-canceling headphones, but the bad news is they aren't brand new. These are certified refurbished headphones tested by an Amazon qualified supplier, which come with a 90-day warranty. 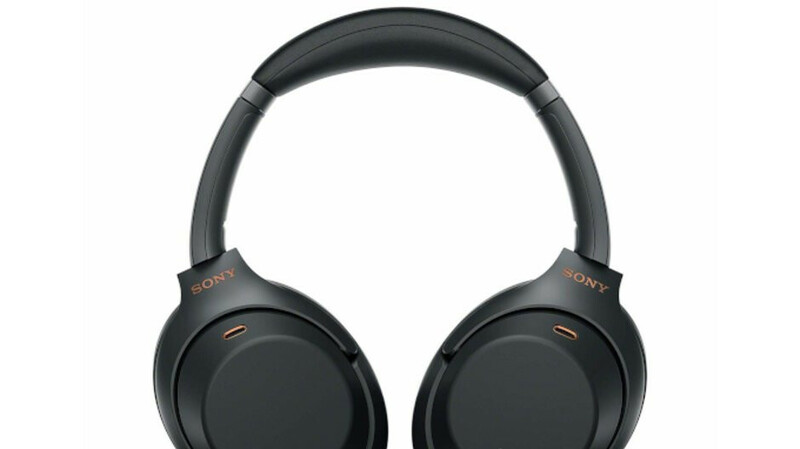 If you don't mind getting a pair of refurbished top-tier headphones and save $70 in the process, you'll be pleased to know Sony's WH1000XM3 headphones feature Sony's proprietary technology for premium sound, as well as great battery life. I see the new PA trend, to make "articles" about used devices without mentioning in the title. Looks like is the new PA clickbait..